On Monday, March 19th a federal U.S. judge rejected a request from BlackBerry to dismiss a lawsuit claiming it inflated its stock prices and defrauded shareholders by misleading them into believing BlackBerry 10 smartphone sales were better than reality. In 2013, a shareholder named Marvin Pearlstein filed a lawsuit that claimed BlackBerry misled investors. The complaint was reported on by the Guardian in 2013. Pearlstein’s said that BlackBerry told shareholders that the company was “progressing on its financial and operational commitments,” when in reality it wasn’t. This early version of the case was dismissed in 2015, but now judge Colleen McMahon — the chief district judge for the Southern District Court of New York — has allowed the suit to proceed after new evidence was raised in the prosecution of James Dunham during a separate trial. Dunham was an executive for a retailer named Wireless Zone that sold BlackBerry smartphones. He illegally sold private data about BlackBerry phones to research firm Detwiler Fenton for a number of years. Dunham was convicted and served five months in prison. 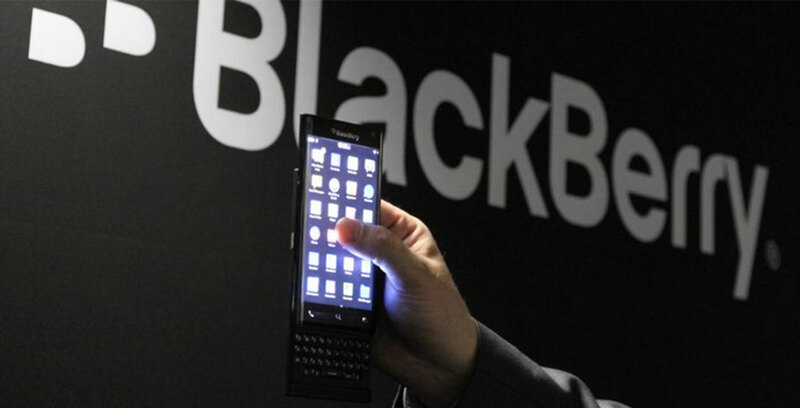 His prosecution revealed that the BlackBerry Z1o was commonly returned to Wireless Zone stores even though BlackBerry had publicly stated that customers were “satisfied” and return rates were “at or below [its] forecasts and in line with the industry,” according to Reuters. MobileSyrup has reached out to BlackBerry for comment. This story will be updated with a response.